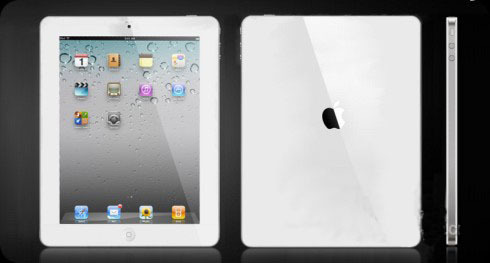 New iPad2 coming in the next 3 monthes ? | It-11 Audio / Tonegeek"
← Android on Windows Phone smartphones ? New iPad2 coming in the next 3 monthes ? Foxconn factories would currently assembling iPads 2 for shipment within the next 3 monthes, that is by the end of march, 2011 ! Apple has sold about 15 million iPads in 2010. This entry was posted in What's up, doc ? and tagged apple, ipad, ipad 2, iphone. Bookmark the permalink.